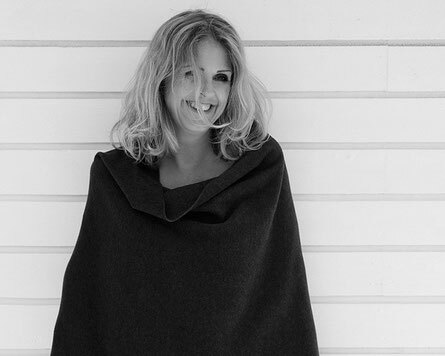 It has been more than 20 years that Henriette works in the fashion industry as designer of unique pieces. Her True Fleece Selection is a collection of the best fleece materials you can find. Her design is purely Scandinavian: the perfect mix of classic, comfortable and trendy! In spring 2017 Henriette also launched a Raw Jersey Collection. Combined with the True Fleece Selection she assures consistency and reliability in a whole look. 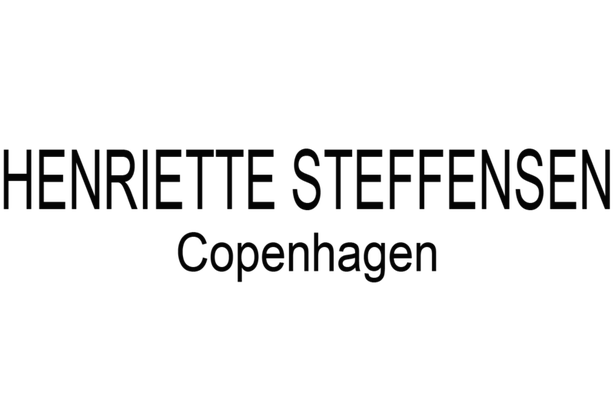 We promise you, once you have discovered Henriette Steffensen and her beautiful collection you will fall for her!